A few years back a colleague of mine, James Choi, managed to get a few questions in with one of my favorite filmmakers Harmony Korine down at the SXSW Festival. It's a gem of an interview because Korine plays his usual role as a subtle prankster, challenging our judgment of what is real and what isn't, until he finally arrives at why he makes films "independently." 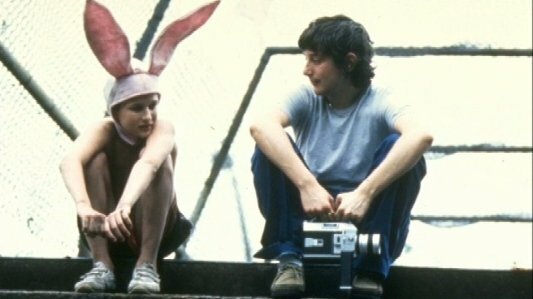 Mister Lonely - Harmony Korine Interview from jcpov on Vimeo. After watching this piece, isn't it liberating to see an artist so unphased by hype, the Hollywood machine and everything else that tends to weigh down the struggling independent artist? So just make your work. Any way you can.